If you’ve been around for a while now you probably noticed that fashion has a very cyclical nature. Something that was crazy popular in the 90’s became absolutely revolting in the 2000. But here we are in 2016, with everyone being obsessed with the 90’s. It’s bizarre, especially for those who lived through the 90’s. It’s not just clothes though. 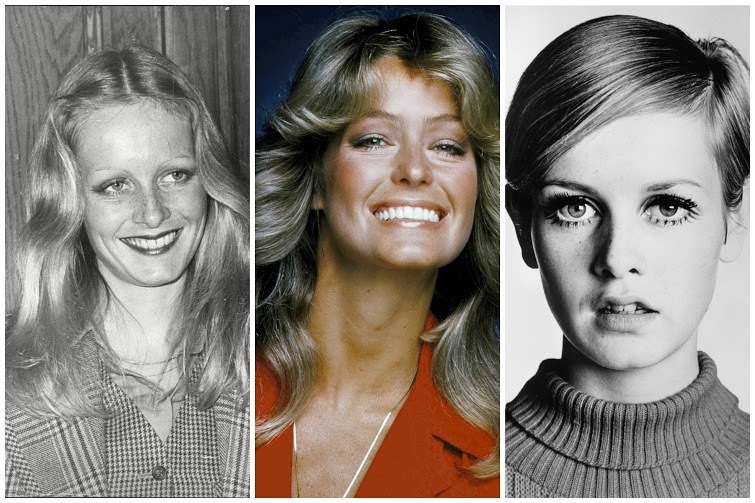 Hairstyles, makeup looks, specific colors and even brow shapes also had a lot of highs and lows throughout the years. 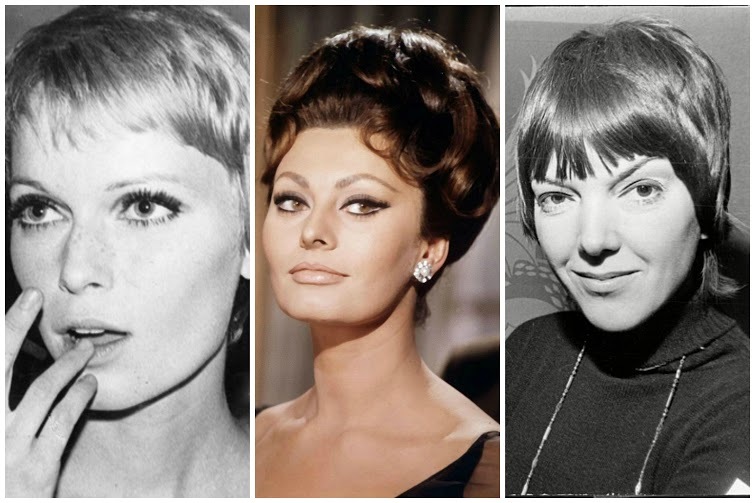 Lets take a stroll down memory lane and see what eyebrow shapes were popular when and what women went through to achieve those looks. 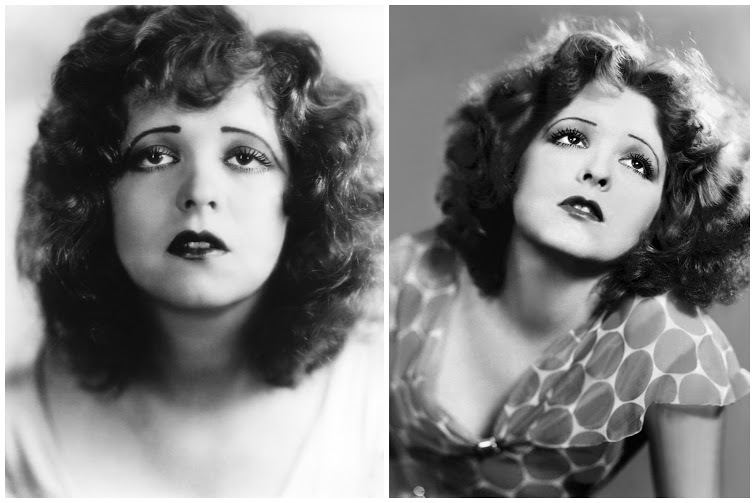 In the twenties American actress Clara Bow created a huge fashion trend with her unique eyebrow shape. Well, if you can even call those lines eyebrows. She plucked her eyebrows to near extinction and drew them in as thin lines extending past her eyes, to her temples. An interesting choice, right? Plus, the lines swooped down at the end, making her look constantly sad. We’d think that’s lunacy now, but in the 1920’s everyone thought it was awesome and many tried to copy that look. In the thirties the super thin eyebrows were still very fashionable. 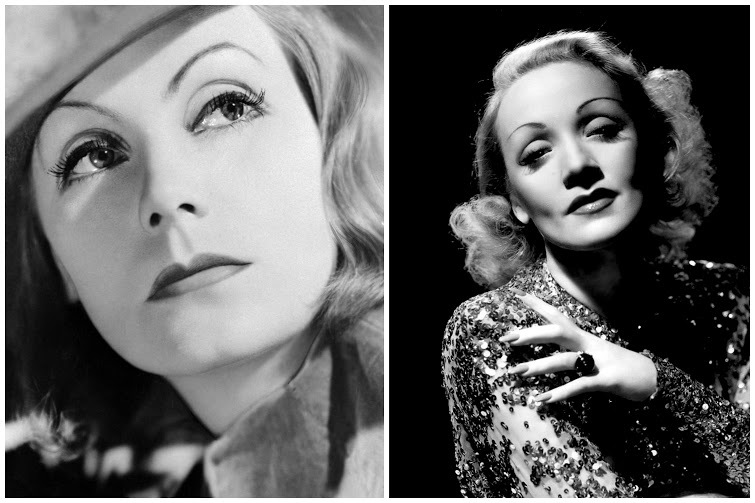 However this time it was Greta Garbo and Marlene Dietrich who was setting the trend. Greta’s eyebrows were also plucked to look extremely thin and a high arch was penciled in. Marlene Dietrich apparently went the extra mile and instead of plucking them, just shaved them off completely and drew them above her brow line. Wonder if looking constantly shocked was the effect she was going for. In the 40’s eyebrows were finally allowed to grow back in a bit. 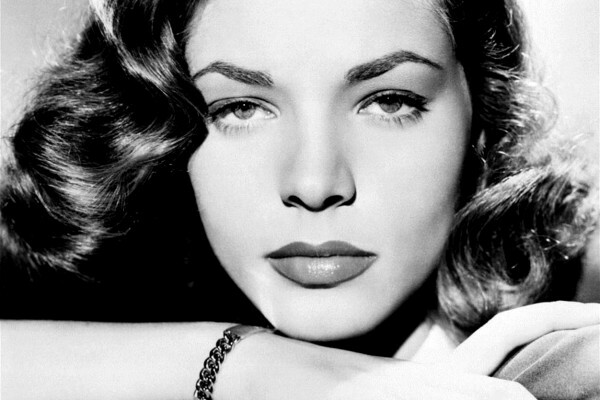 Lauren Bacall was pretty famous at the time, and her eyebrows were partly responsible for that. She had unique v-shaped eyebrows, which was new at the time. That, plus her heavy lids and long lashes contributed to the fact that she got a nickname “the look”. That women always looked seductive. 1950’s was a great time for eyebrows. 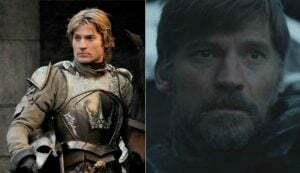 They were finally allowed to grow back in full force. 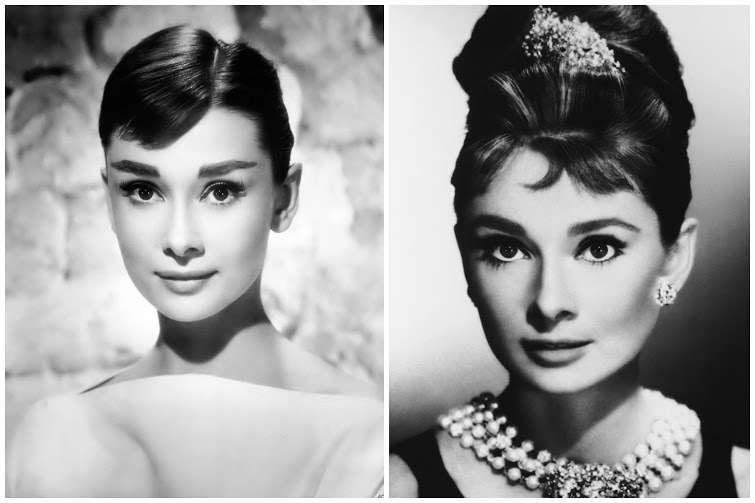 Audrey Hepburn was probably the biggest brow inspiration in the 50’s. Her full, bushy brows were the object of women’s desire. Everyone dreamt of having brows like Audrey. 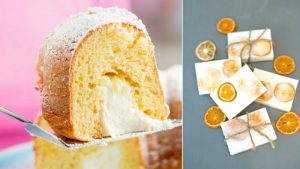 Their shape sort of changed a bit through the years, sometimes they would be completely straight, sometimes with a bit of an arch, but they were always thick. The sixties were a strange time. It seemed like everyone just took a 180 degree turn and went back to thin eyebrows. Women went back to plucking their brows into thin lines and filling them in with pencil liners. Think Mary Quant and Mia Farrow. Sophia Loren famously shaved off her naturally full brows and drew them in with tiny little pencil strokes to mimic real eyebrow hairs. The amount of effort that went into is insane, isn’t it? The seventies were sort of all over the place. Women stopped penciling in and drawing on their eyebrows and went for a more natural look. But their eyebrows still looked very thin, because of all the plucking that was done in the 60’s. So here’s a lesson for you, if you over pluck your eyebrows regularly for a long time — don’t expect them to grow back like magic. It’ll take time. The eighties were all about bold (not literally) and powerful eyebrows. Not only were they allowed to grow in again, but then they were further exaggerated with pencils or filled in with dark eyeshadow. Madonna’s eyebrows looked darker and thicker than ever. Brooke Shields blew everyone’s mind with her bushy feathered brows. 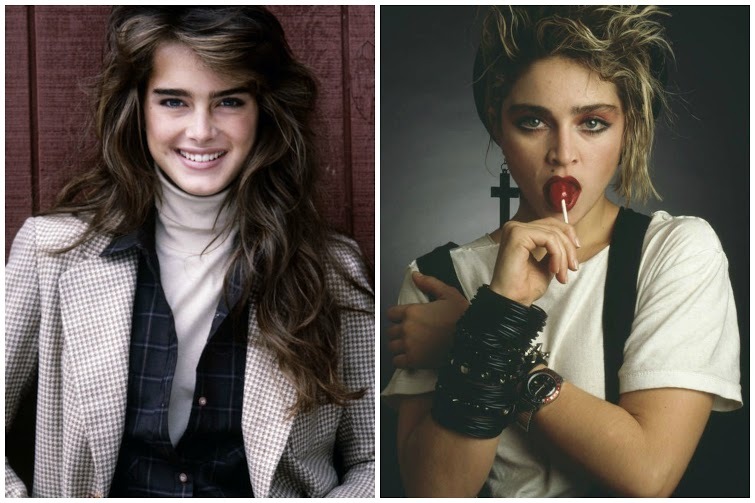 If we had to name a brow icon of the 80’s it was probably Brooke Shields. And once again we see super thin, barely there brows in the 90’s. Kate Moss set the trend and everyone followed. Pamela Anderson followed suit, Gwen Stefani took the eyebrow game a step further by accessorizing her brows with little stick on gems. The 90’s were a weird time for both brows and fashion in general. And now we’re back to thick, natural brows again. Thank you Cara Delevigne for bringing that back. Remember how at first people thought her brows were huge and almost ridiculous? Well now we all wish we could grow out our brows to look like hers. Not everyone can pull off brows as big and bushy as Cara’s, but we sure would like to try.